Handcrafted Apple & Pear Ciders. 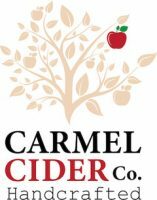 Our speciality is Methode Traditionnelle ciders produced from premium quality orchard fruits providing exceptional flavors. Third generation orchardists on our property in Carmel Western Australia.